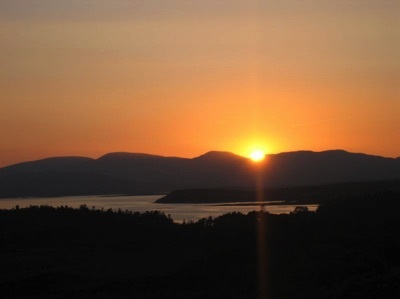 The camp site is personally supervised and well sheltered, and offers excellent amenities. 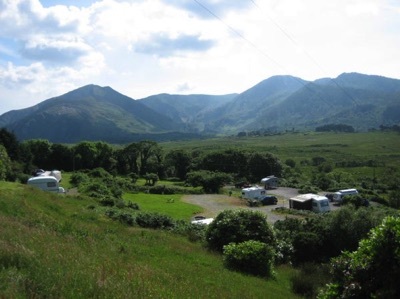 There are several hard pitches and a chemical toilet available for caravans and campers. Besides the toilet and hot-shower facilities, the site includes a common room with refrigerator, cooker, microwave, oven, TV and fireplace. For children, there is a play area with swing and slide. Additionally, dogs are welcome. 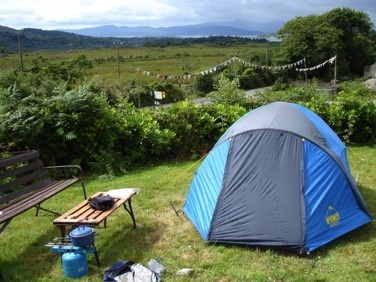 The area around the camp site offers many activities. 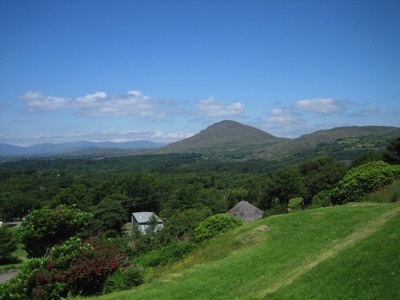 It is ideal for walking or cycling to the Caha Mountains, exploring the Derreen Gardens and experiencing sea angling. A pub and local shops are just 2km away.